Did Nancy Reagan Make Gen Xers Averse to Dating Potheads? In a new survey by Match, Gen Xers on the site say they aren’t into weed smokers while Millennials and Baby Boomers apparently love them. Who hurt you, Gen X? 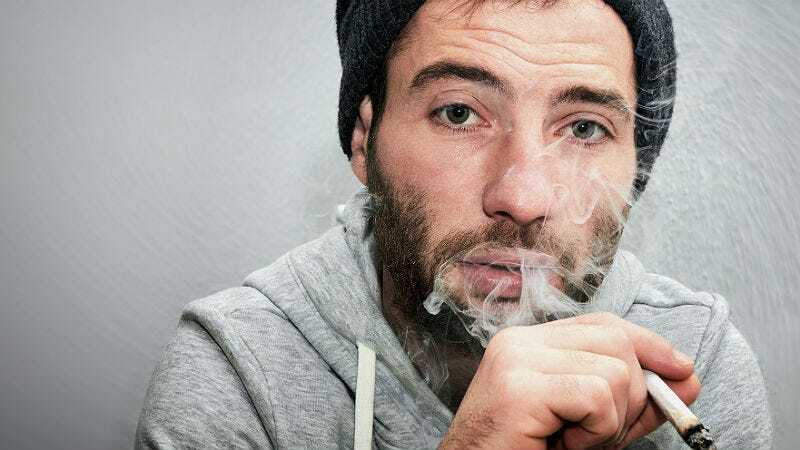 Te report found that 44 percent of pot smokers on the site are looking for serious relationships, and most have had monogamous relationships in the past. They also have a penchant for multiple orgasms, or at least that’s what their Match profiles claim, and they’re more likely to have a job and a professional degree than users who don’t smoke weed. May be time for Gen X to give love a chance.